Being a successful small business owner is always an exciting journey – not just exciting but is a matter of dedication and persistence like going for a trek in the mountains, isn't it? Yes, as business veterans, we know how much it is irritating and agonizing at the same time to deal with repetitive tasks. Billing a large number of customers and entering the transactions in each and every step after creating an invoice is an example of such daunting task which is definitely important but consumes up a lot of time and efforts. But, wait. When there is a problem, there is a solution as well. If you have a free WordPress site then you can use a free invoice software for small business. Before we introduce the free invoice tool let's take a look at the importance of automating the invoice creation and payment management. 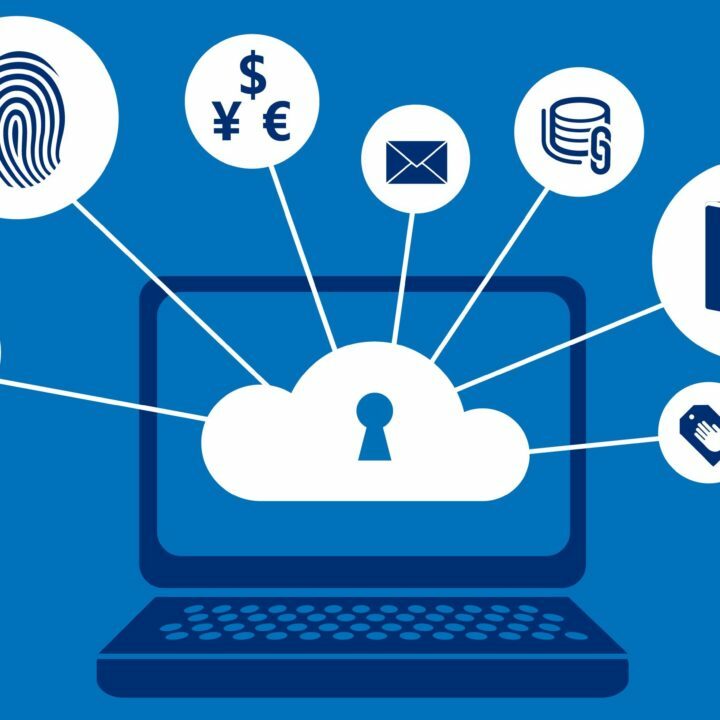 Cloud or server based data storage is safer: Storing data or information in physical papers is gradually becoming a thing in the past. As papers are prone to easily get damaged by water, fire and be stolen, cloud or server-based file storage is gaining ground these days. Save time and focus on other high valued activities: By automating your invoice creation or billing process, you are putting a halt to the repetition of the same task which is imperative to save your valuable time. And we all know that “The time is money”. Consequently, with that bonus time, you can engross yourself in other crucial business tasks that need your attention badly. Minimize Error Rates: It's quite natural that humans have the tendency to make mistakes when they have to wade through a ton of data and calculate them quickly. As opposed to humans, machines can do a whole array of calculations within just a nanosecond yet with keeping the highest level of accuracy. Provide seamless Customer Experience: If you think that only using the traditional paper printed invoices, fax machines, and spreadsheets will do the trick, then you are on the wrong track. It's because retailers or customers of recent days expect precognitive and state-of-the-earth order experience. An automated invoice software can allow you to give your customers such experience with its neatness. The possibility to get paid faster: The on-time dispatch of the invoice right after an order is shipped to your customers creates an urge in the mind to pay your bill as early as possible. Balance your cash flow: As Invoices help you to get paid early, it helps to let the cash money flow into your business enabling you to pay off your short-term liabilities sooner, grabbing the opportunities (like investment, reacting to limited offers etc.) in time and above all paying your suppliers on demand. You can use a free invoice software instead of a paid software to create invoices. However, before employing a free invoice solution, you should be testing the scalability because you may have to extend the functionality (like the dynamic data synchronization with the accounting journal, trial balance, and the financial statements). If you are already using a WordPress site, then you can use a free WordPress Accounting tool to create and automate the invoice creation process. Creating an invoice is very easy and you don't have to be an accounting expert to do it. 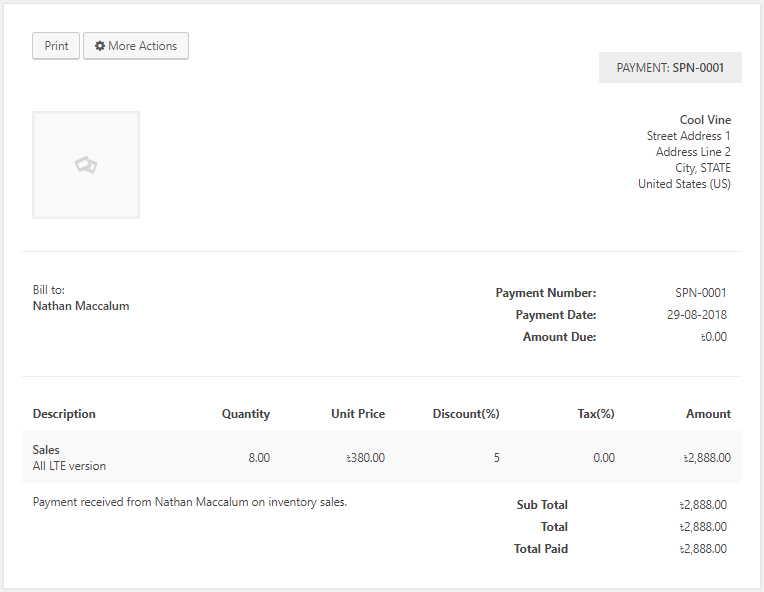 Just follow this documentation on how to create an invoice with the WordPress accounting plugin. As you have a free invoice automation tool to streamline your work process, you don't have to burn the midnight oil to do all the repetitive and complicated tasks on your hands. When it comes to the WordPress accounting tool, it will not only help you to create and automate invoice but also will help you to search and find your previously created invoices with a series of options. For example, you can search an invoice by setting the customer name which will allow you to enhance your efficiency.